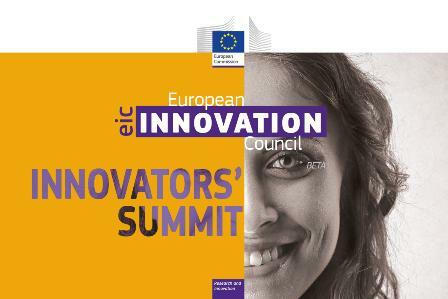 On 10-11 September 2018 the EIC Innovators' Summit will kick off in Berlin with around 1000 top innovators, investors, corporates, gathering for hands-on workshops, relevant matchmaking, an enticing showcase by our top innovators and inspiring talks, among other activities. 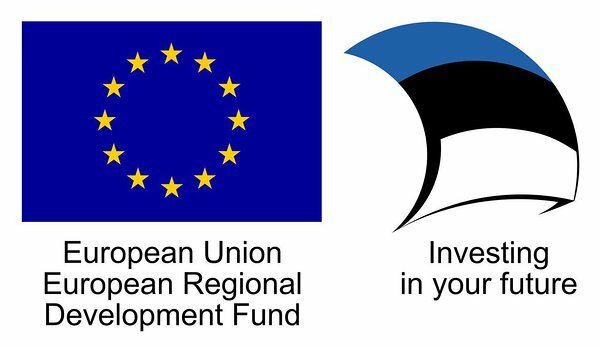 EASME is inviting the SMEs participating to the European Innovation Council pilot programmes - SME Instrument, Fast Track to Innovation, FET-Open and EIC Prizes in addition to selected finance and business partners. Participation is by invitation only.